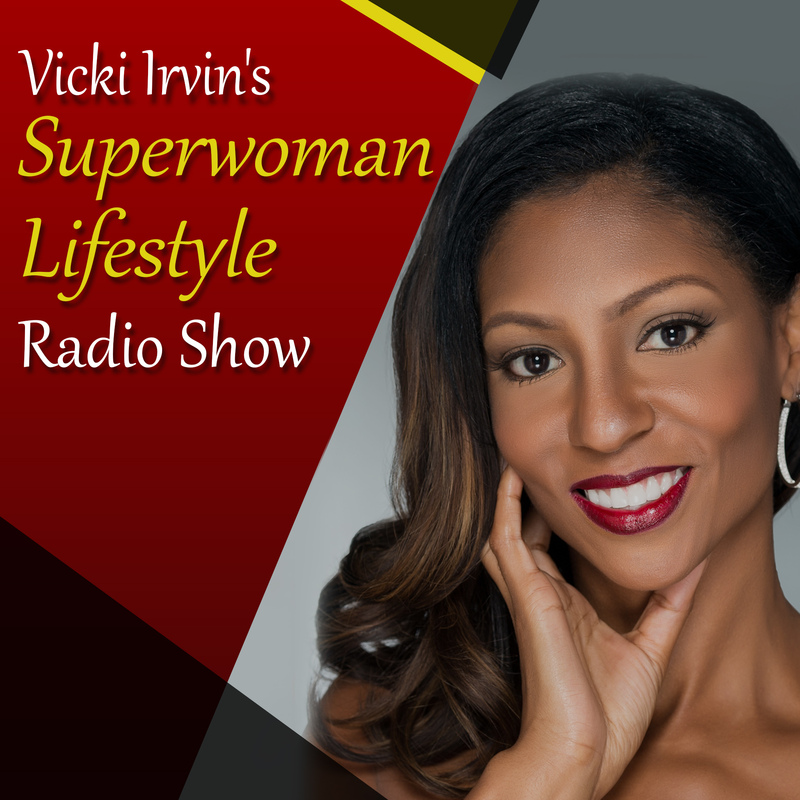 Since operating my web site: www.superwomanlifestyle.com I often find myself in debates with men about what I am trying to accomplish. The answer is simple! Throughout my own personal journey to achieve success, I have always documented what stumbling blocks I have encountered and what lessons I have learned through failures or set backs. And there is one thing that seems to stick out. As a woman, I have to no choice but to wear a lot of different hats. I am a wife, a mom, a mentor, a business woman and I could go on and on, but you get the point. And because I have to be so many things to so many different people, I have found myself in a constant stuggle to do it all successfully while maintaining a sense of self. Because of this constant struggle, I had to work hard at finding the proper balance in my life. And believe me when I say, that took some time. It was then I realized that women all over the world are dealing with the same issues. What is the point in being successful in business if your family life suffers? What is the point in being successful in business if your health suffers? There is no point! And as a result you will wind up unfulfilled and unhappy. It may work for a minute, but not for the long haul. So once I figured this out, I found a way to dedicate time to each area of my life that was important. My business, my family, and my overall health and fitness. And once I started dedicating time to each, I became a much better person in all facets of my life. So to answer your question fellas, www.superwomanlifestyle.com is a site dedicated to helping women manage all of these areas so that they can succeed guilt free knowing all other important areas of their life are healthy and thriving. So my question to you is this guys…Do you admire us women? I sure hope so! After all, I am certain you have some kind of superwoman in your life whether it is your mom, grandmother, wife, or girlfriend. The world cannot survive without us! If you have a superwoman in your life, direct her to to my site, she will most certainly thank you for it! Fellas and ladies, I want to know what YOU think! Leave your comments below!